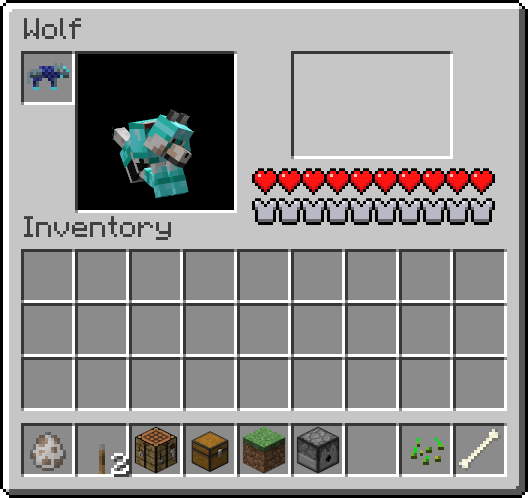 Right now any time I spend working on this is being put towards applying gsbaoge's Sophisticated Wolves compatibility changes to the later branches (1.11, 1.12). I haven't had much time, if any, to consider supporting past versions. TL;DR: It can be done, but I don't plan to right now. Update the mod to 1.12 please! 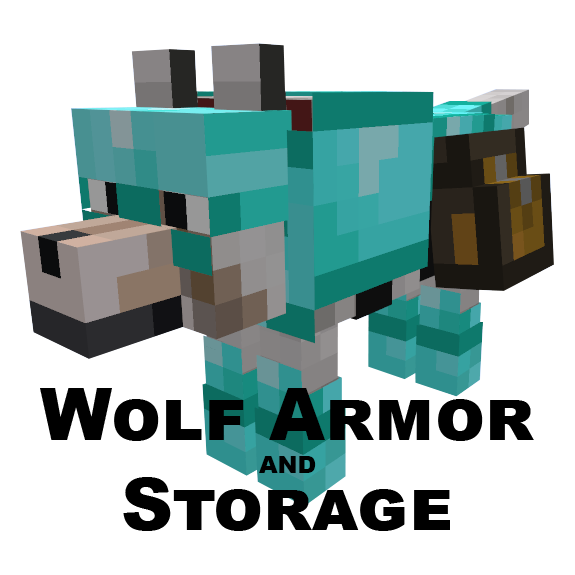 you going to update the mod to 1.12? 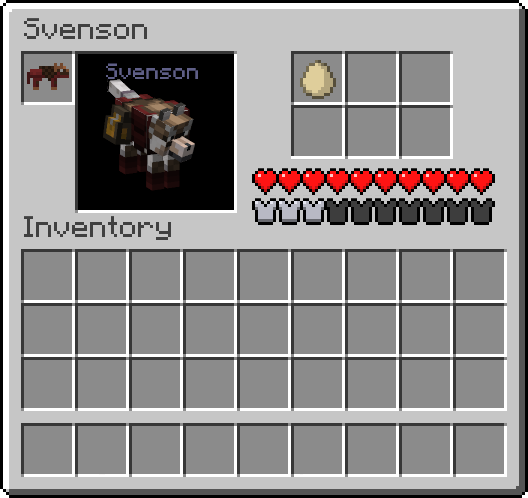 please can you tell me, is there a chance for this mod for minecraft 1.12? 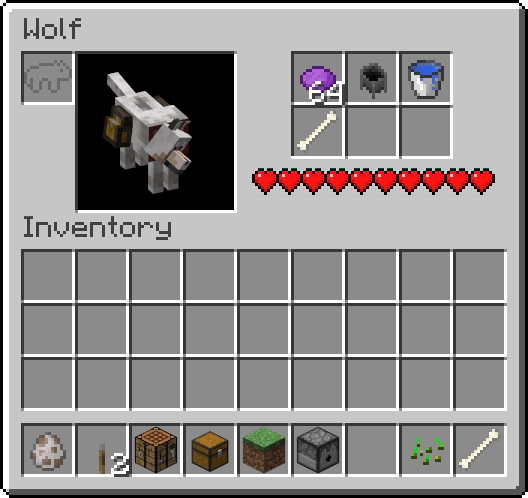 Would it be possible to backport the 1.10 compatibility with Sophisticated Wolves? I saw mention of Capabilities, and IIRC, that's a newer Forge feature, which might mean getting equivalent compatibility in 1.7.10 will require a significant amount of work. Yeah, compatibility with Sophisticated wolves in 1.7.10 is feasible, but holy crap code injection. TL;DR: I would definitely like to, but it'll definitely require a lot of work (on the order of a whole new mod) and really digging into bytecode injection. I guess there's no way to just have the AI of Sophisticated Wolves along with this mod's functionality? I personally don't mind having different breeds, that can be solved with RandomMobs, I'm just concerned about making them smarter and more useful. 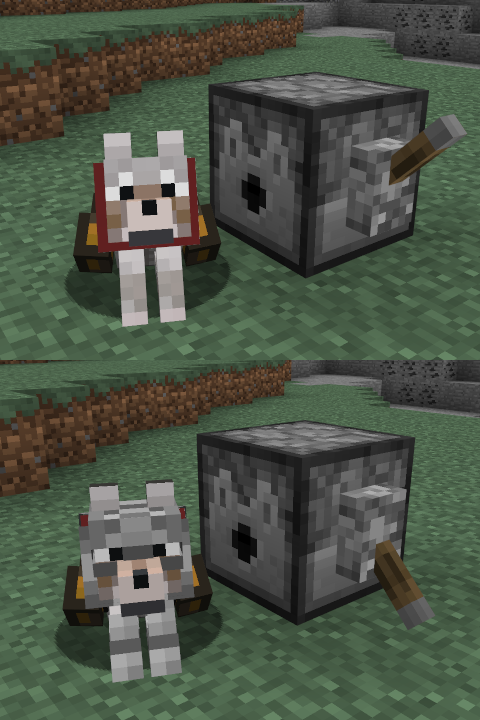 Perhaps when Animania adds in working dogs, you can add compat for that mod as well? Would be nice. That mod looks pretty great IMO, but I don't think including armor on the working dogs is going to be a simple task, or even feasible without some sort of patch mod... see my reply about DoggyTalents. Plus, since the mod has heavy custom model usage, it deserves even more careful consideration. So, probably not, but I will definitely at least make sure that the two mods can be used together without crashing. Yeah, it might not even fit the theme. So compat to avoid crashes would be nice. Think I'm actually going to retire 1.11 plain, but yes, I do plan on forward-porting the 1.10 changes to 1.11.2 (though technically I'll be merging them into a 1.12 version and then backporting them to 1.11.2). This I can get behind! Maybe a future, compatible mod though. I'd like this one to remain as simple as possible to reduce mod conflicts. Do you update this mod for 1.8.9 ?